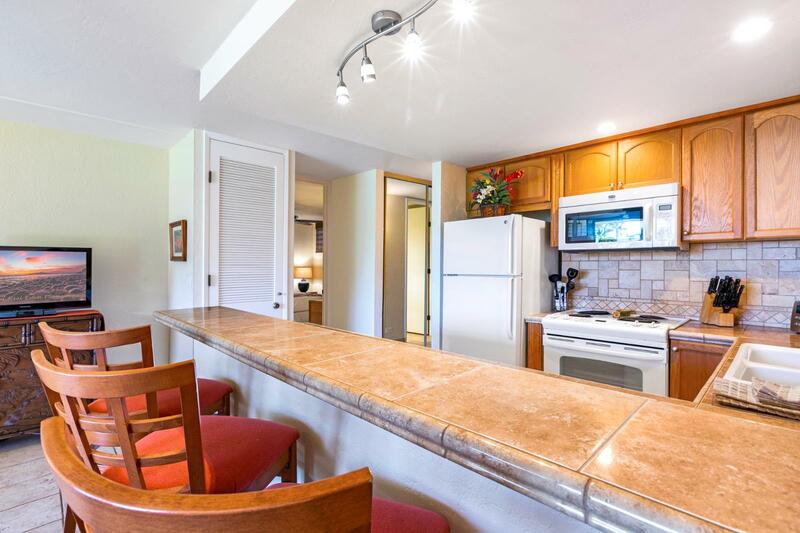 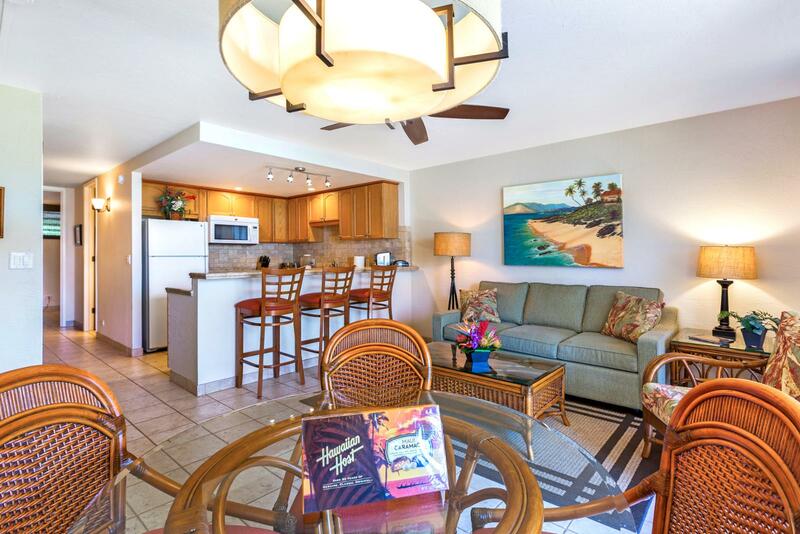 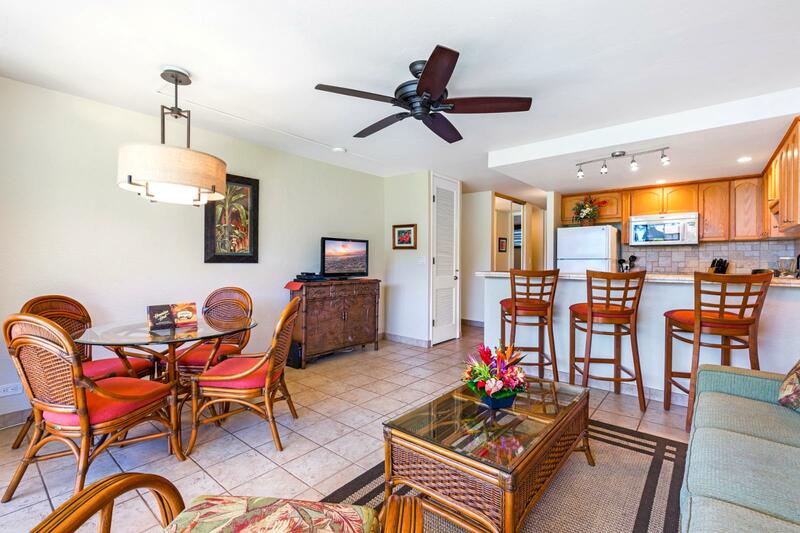 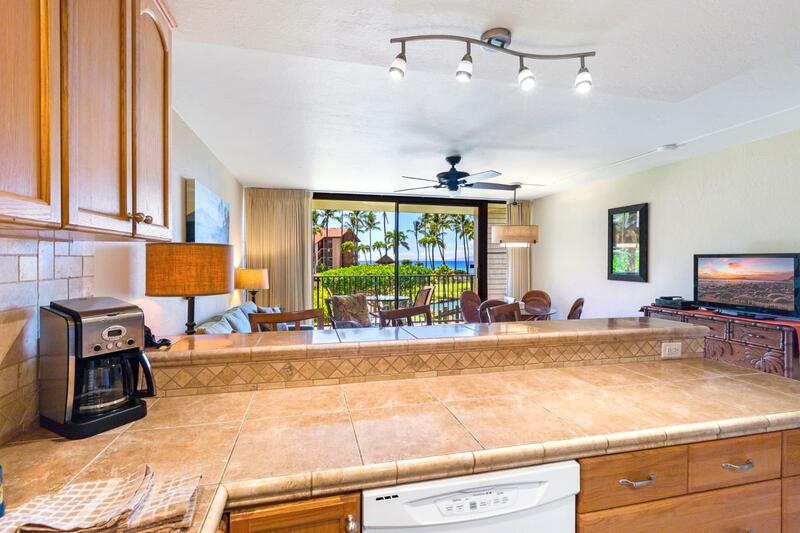 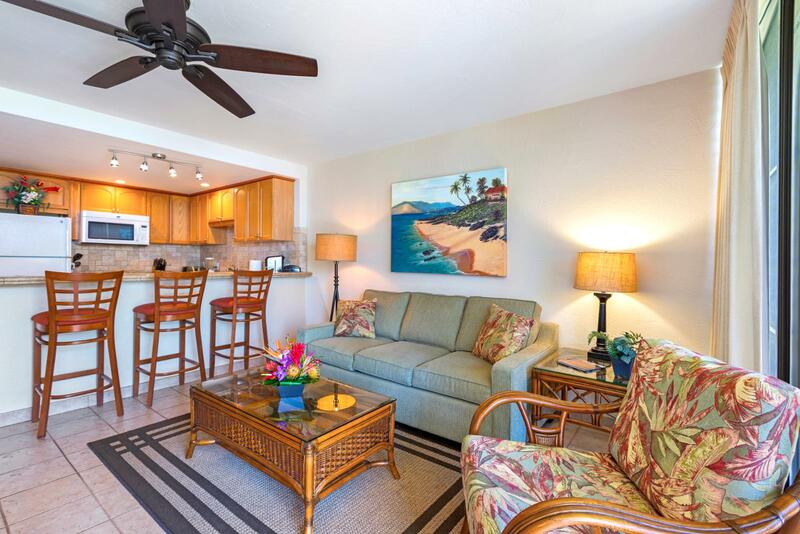 Create your perfect aloha vacation in this 2 bed, 2 bath villa with ocean views right from the front door! 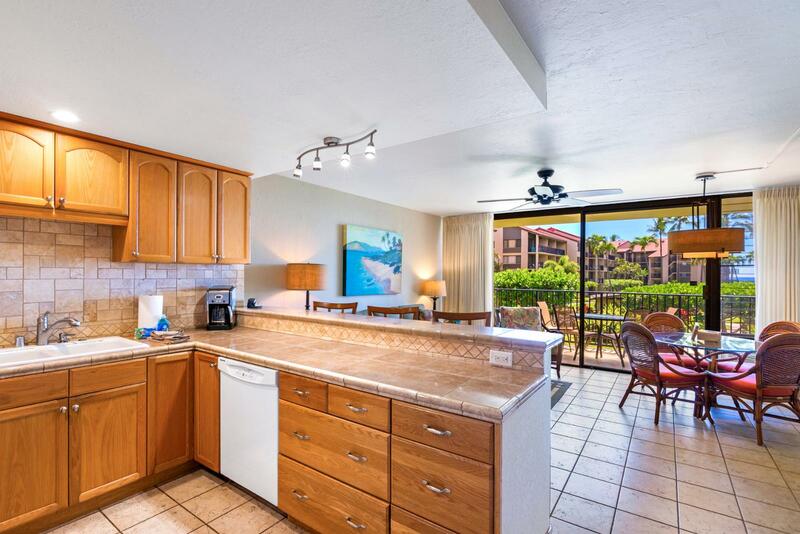 Location : Condo, H bldg. 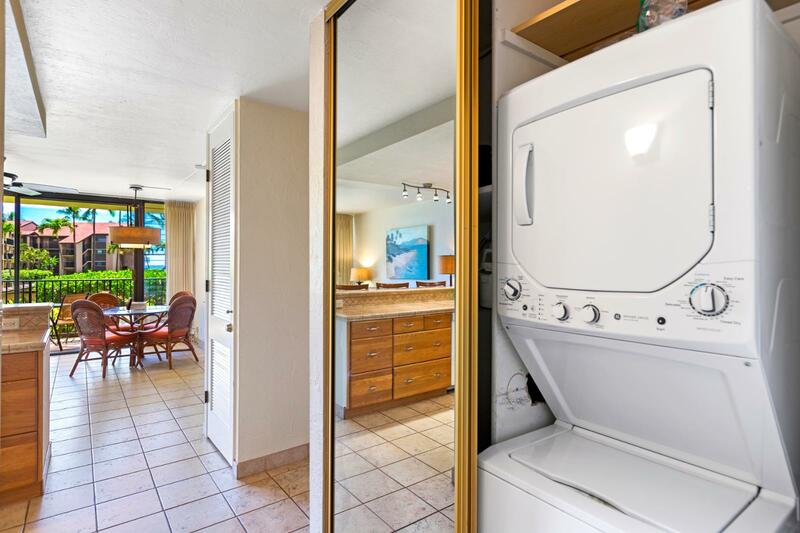 Size in/out : 1,000 sq.ft. 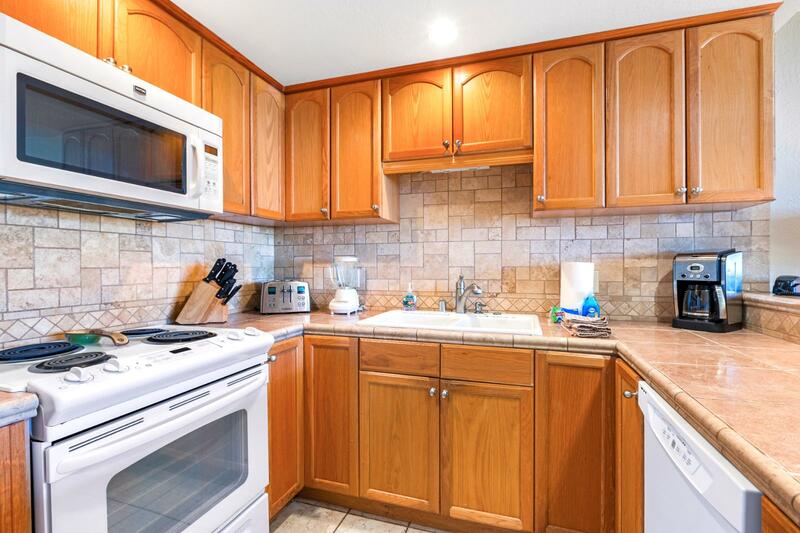 / 250 sq.ft. 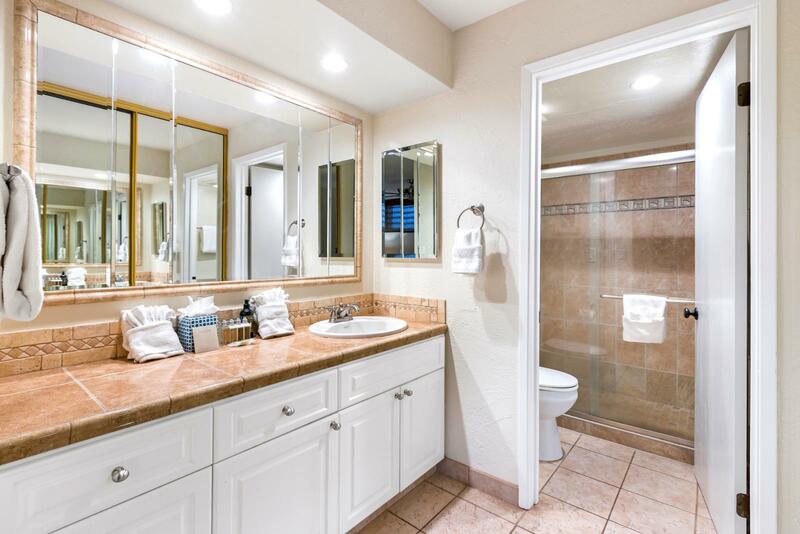 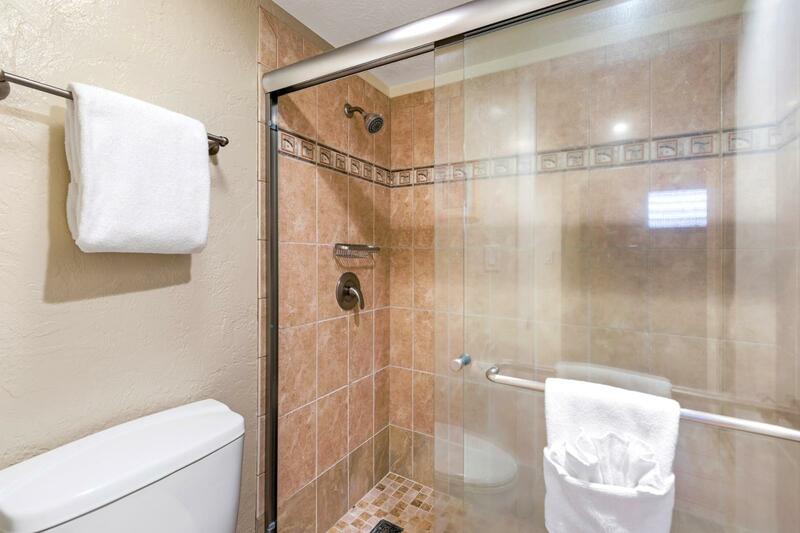 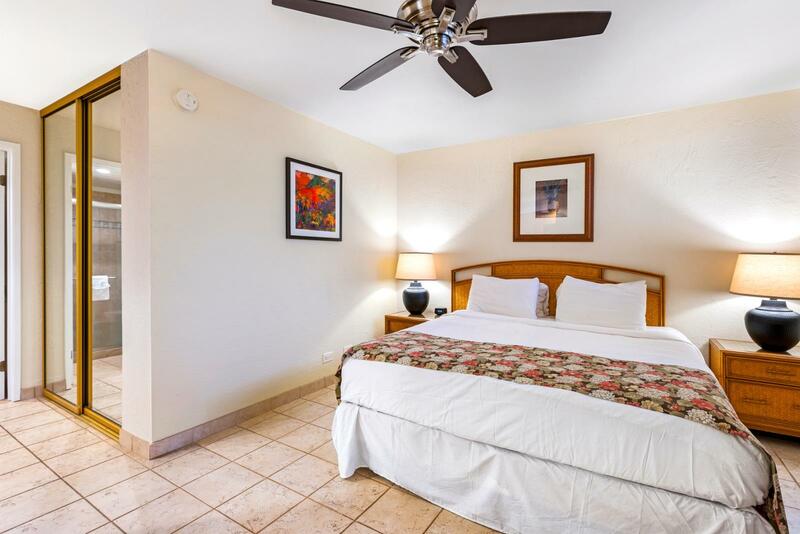 Apr 21 2019 - Apr 23 2019 * 2 night special only $169/nt. 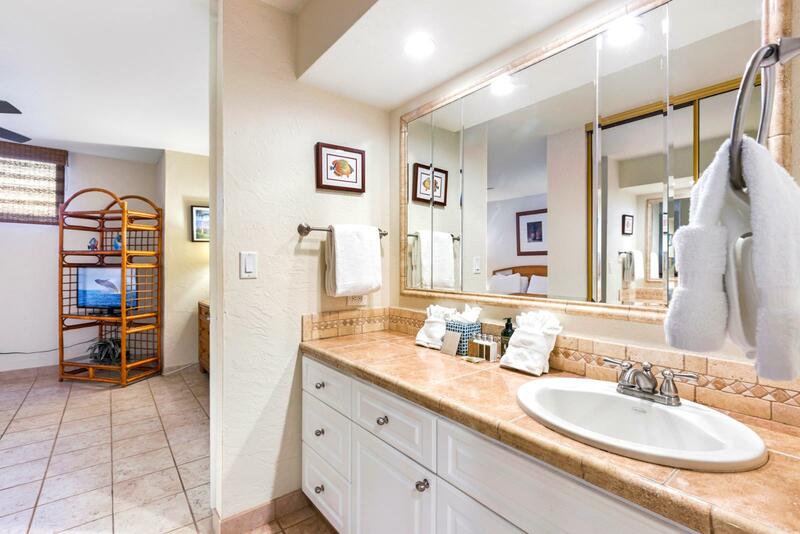 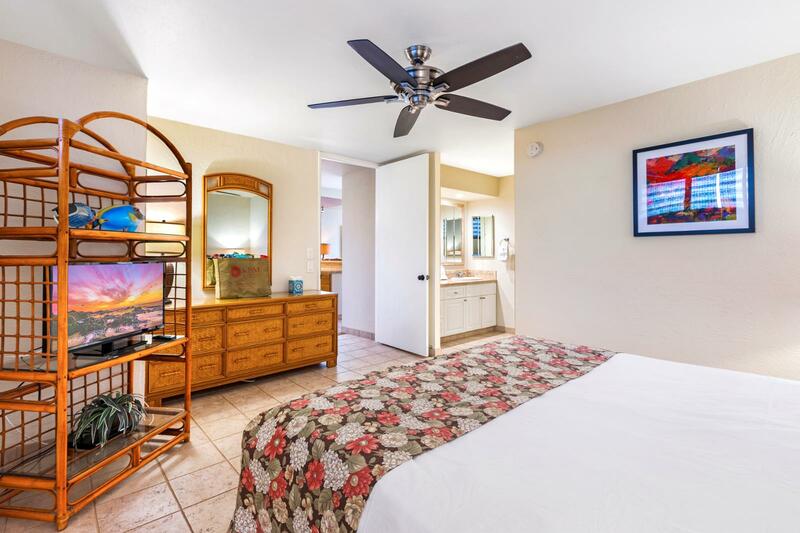 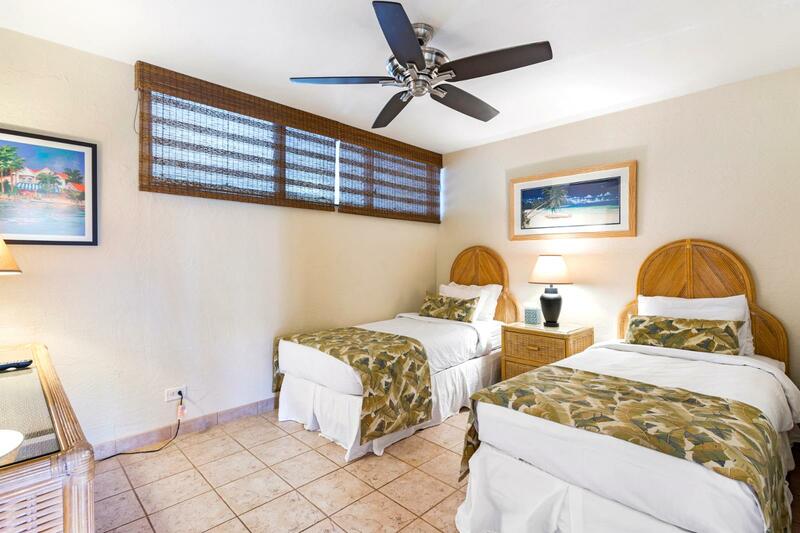 Jun 23 2019 - Jun 25 2019 * 2 night special only $169/nt. 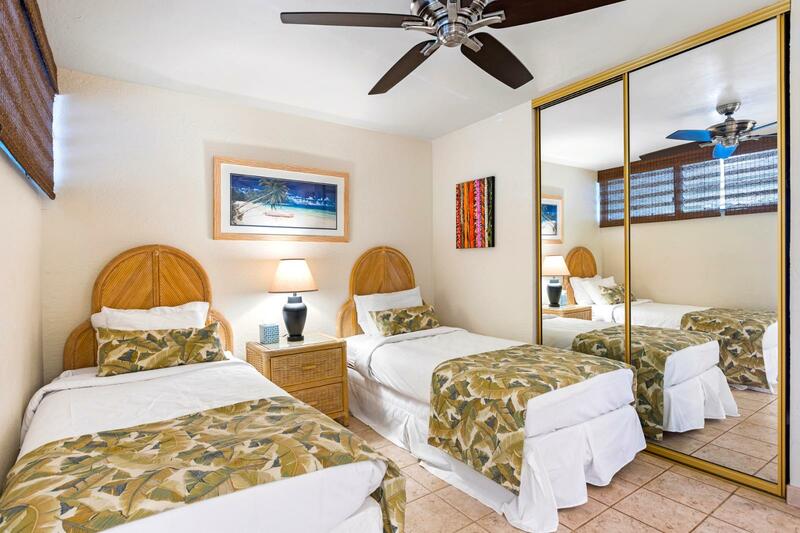 Jun 30 2019 - Jul 01 2019 * 1 night special only $169/nt. 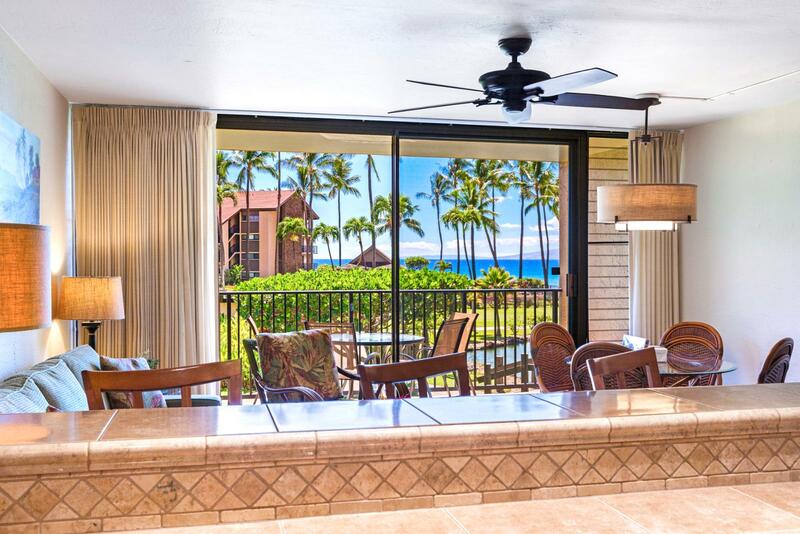 Thousands of vacationers return to the Papakea Resort each year to experience Maui like only this beautiful villa offers. 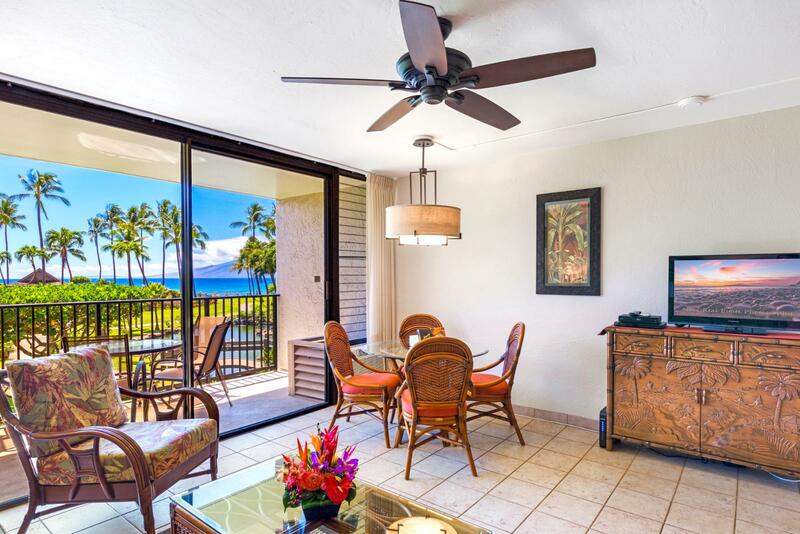 As soon as you walk into this 2 bed, 2 bath villa at Papakea you are greeted by the beautiful view of the ocean and its close proximity. 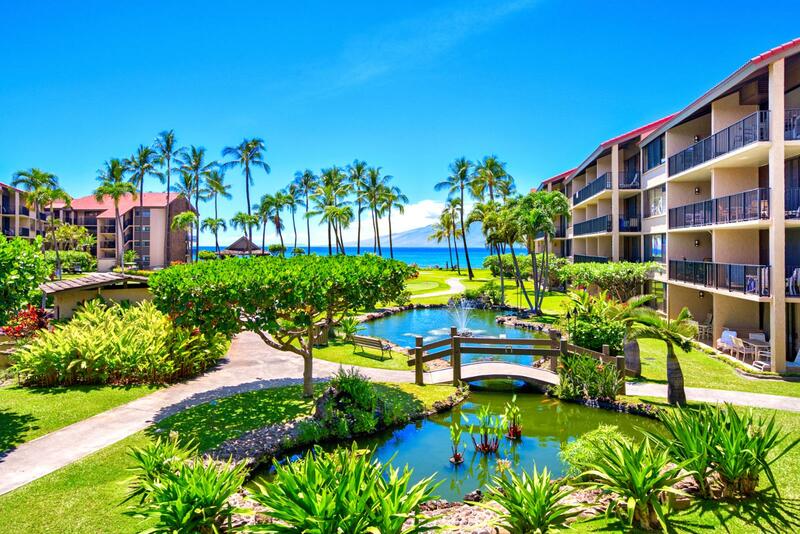 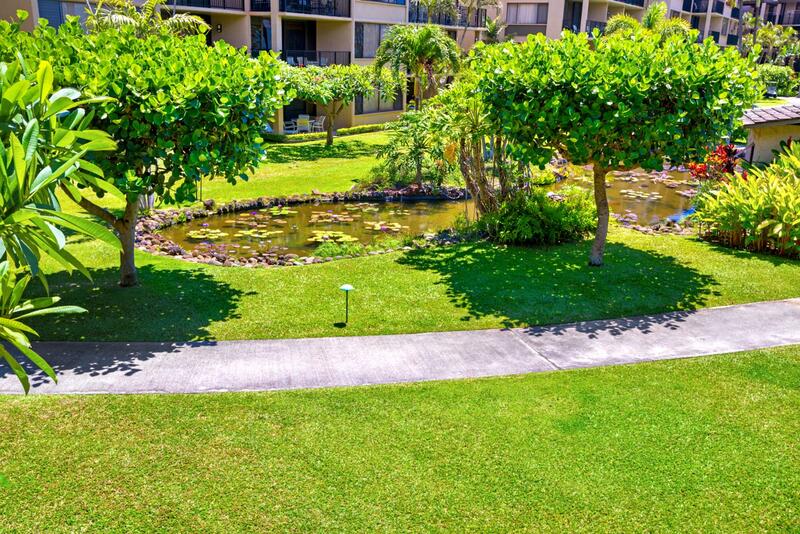 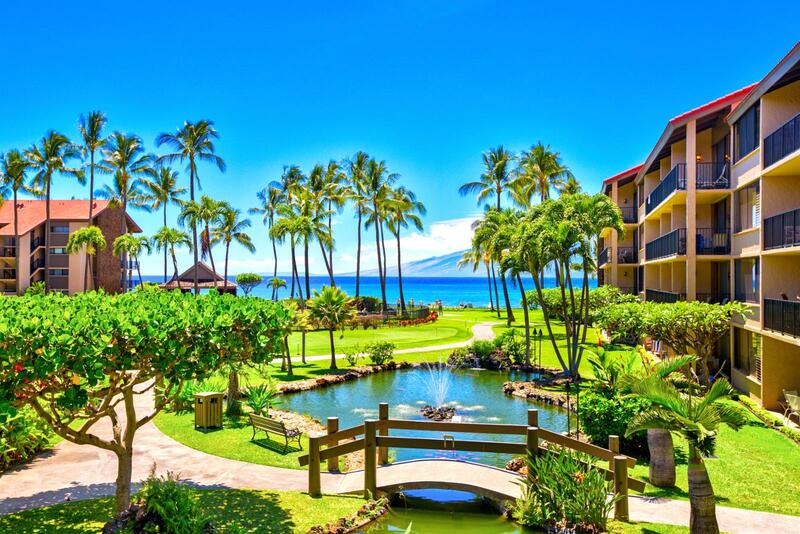 The Papakea Resort on Maui's Kaanapali Coast is a relaxing haven on 13 acres of expansive lawns and lush gardens. 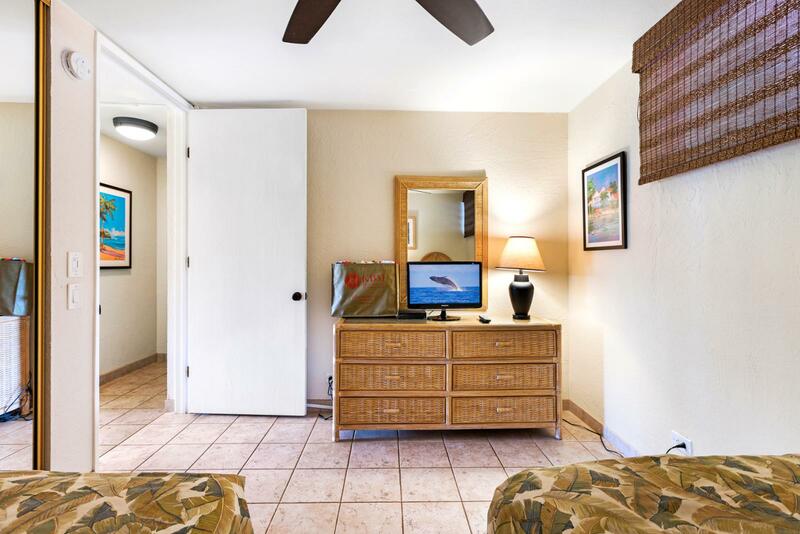 $17/day guest fee paid to resort upon arrival to the resort applies. 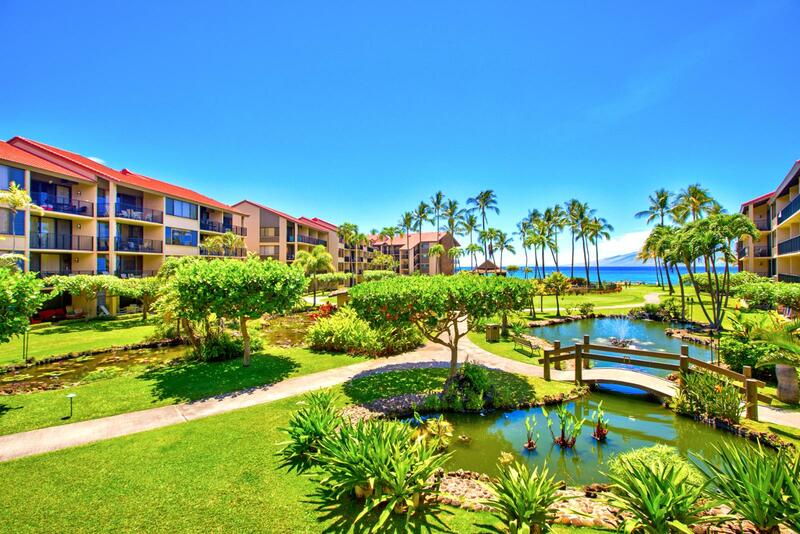 The Papakea Resort on Maui's Kaanapali Coast is a relaxing haven on 13 acres of expansive lawns and lush gardens. 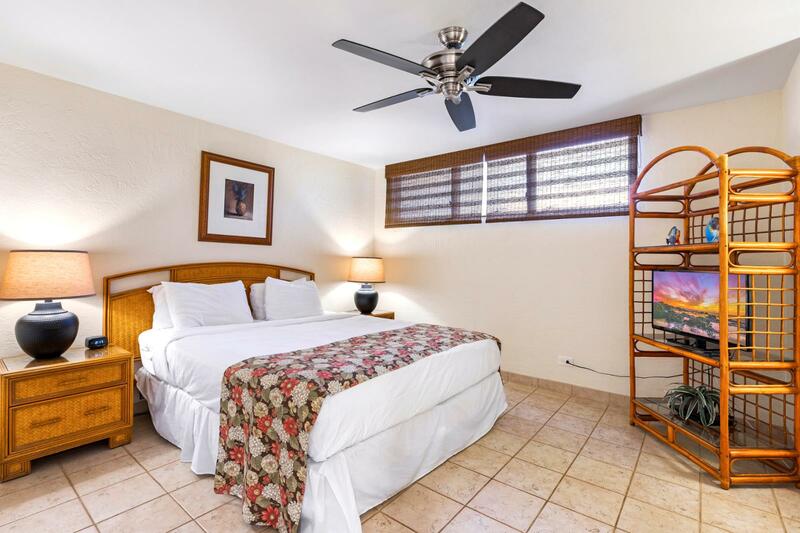 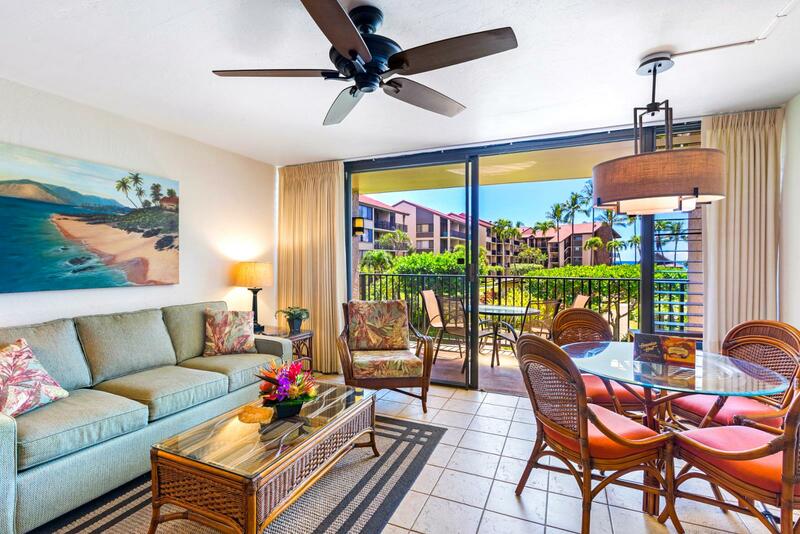 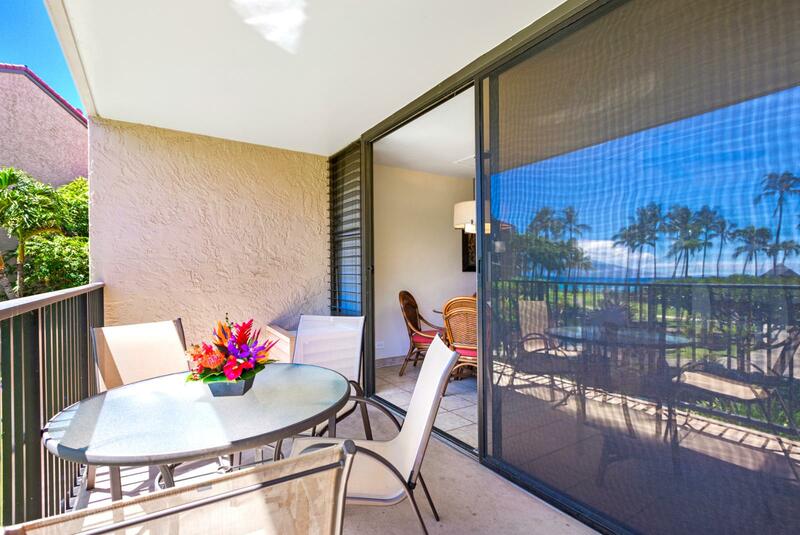 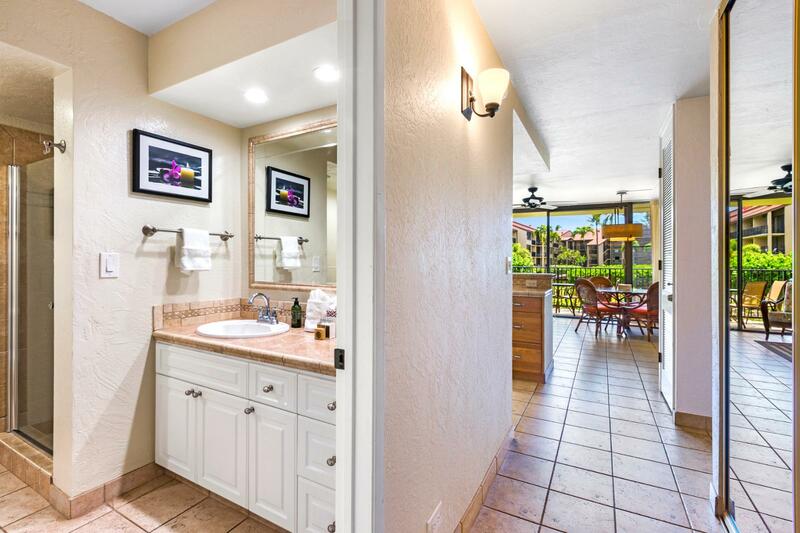 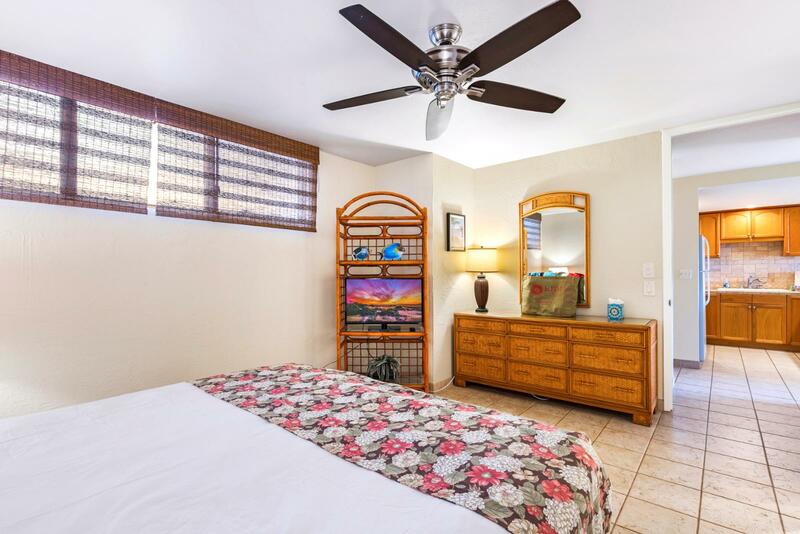 The properties include fully equipped kitchens and in-room washer/dryers for extra convenience, a private furnished lanai where you can relax and enjoy spectacular views. 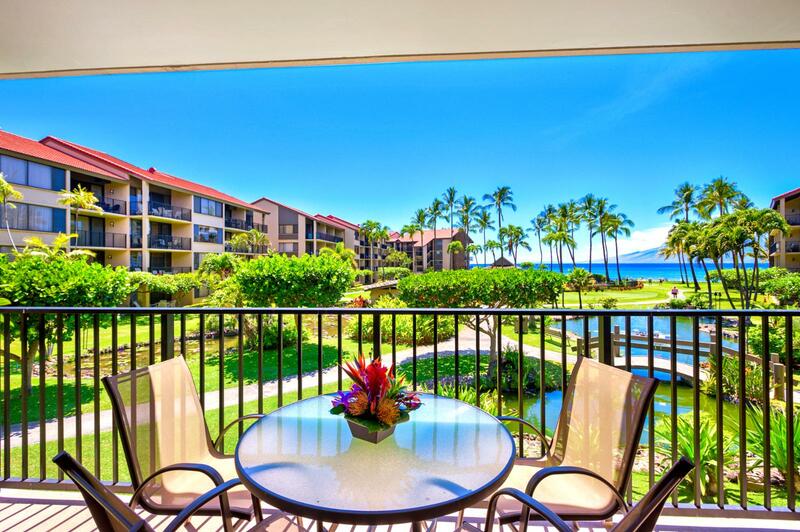 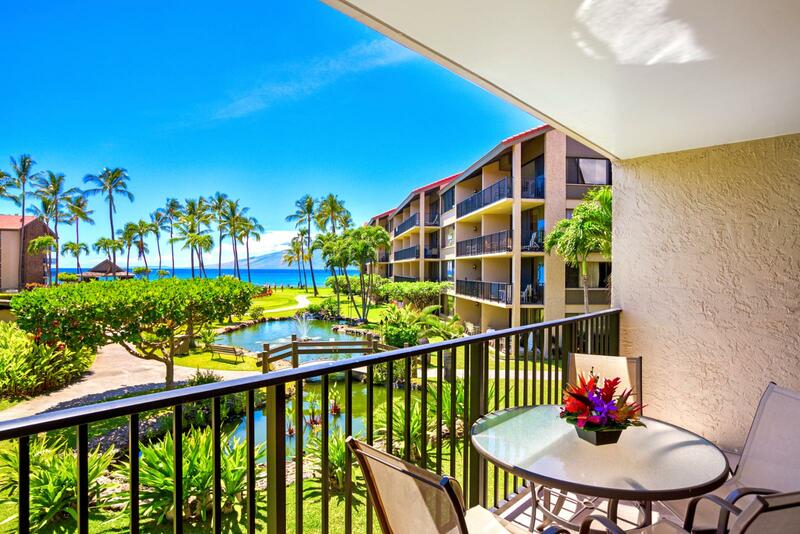 Priceless ocean breezy views of Molokai from balcony! 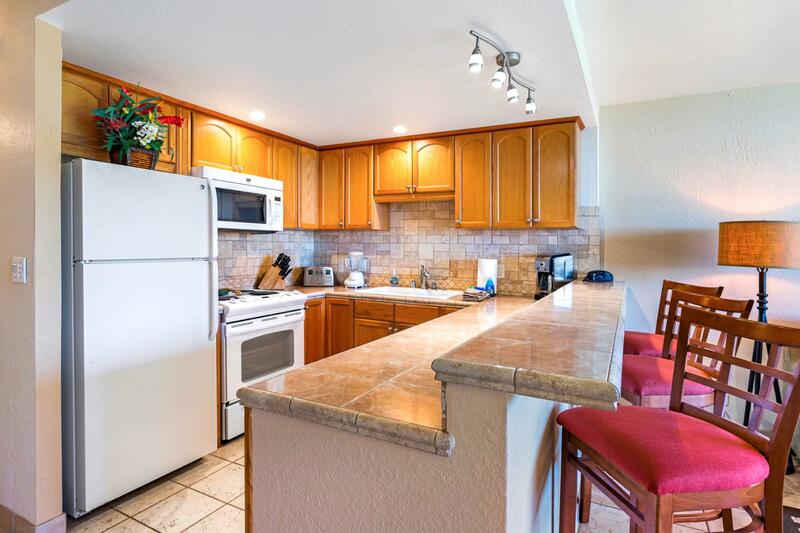 Full kitchen and appliances Large fridge and sink area - perfect for BBQ! 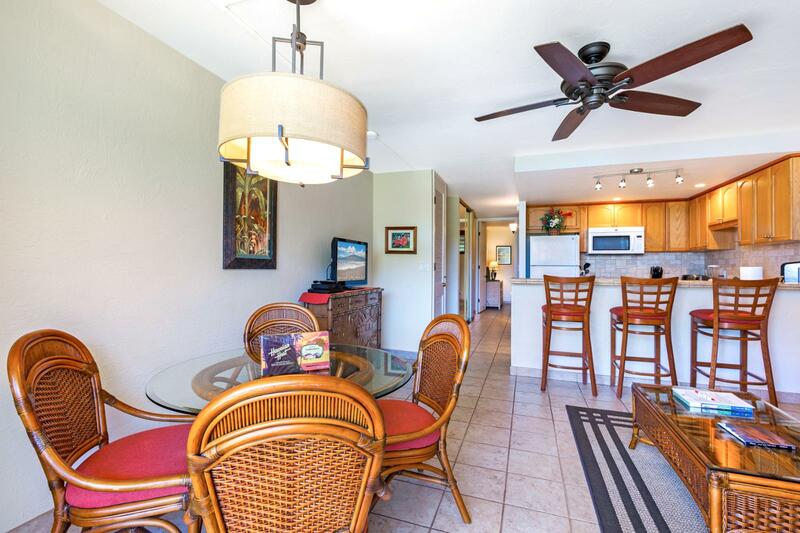 Ample space - perfect for a family!